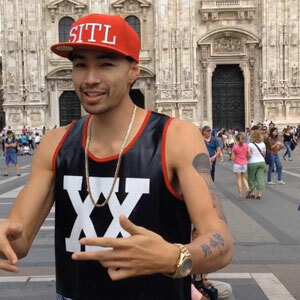 Smash Hits/Fearless One Records presents the Japanese / Italian rapper, singer and song writer, Azuma Mazi with his track “Miss me on that!”. Mazi’s knack for good music and consistent visuals make him a surprising breath of fresh air in an R&B, Hiphop and Pop lane dominated by the usual few. Over the last year the music the arena has been flooded with newcomers like Tory Lanez, Bryson Tiller and Elijah Blake. 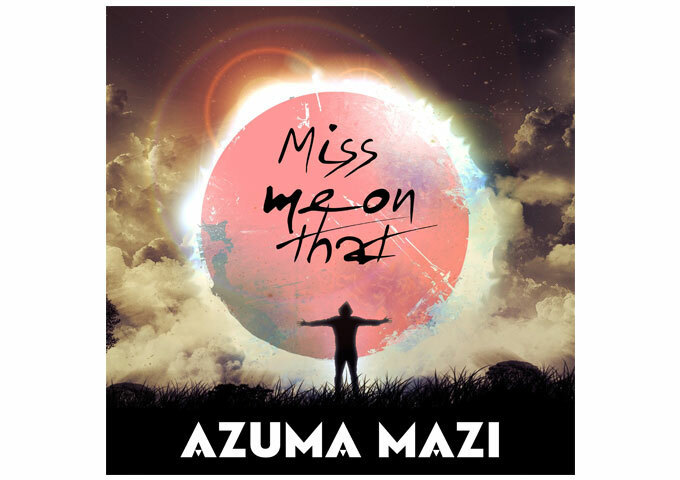 The release of “Miss me on that!” is an opportunity for Azuma Mazi to prove he’s the real deal and here to stay in among the bunch. With little buzz it’s almost a surprise how good this new track is. “Miss me on that!” finds Mazi in a very real and thoughtful place. A true man, and artist is revealed, one who is busy finding success but dealing with all the problems that come with being on his grind. Azuma Mazi bears his soul, wearing his emotions and truths on his sleeve. If Mazi proves nothing else with this track it’s that he offers far more dimensions than the usual trap-soul sound that shot many of his peers to stardom. 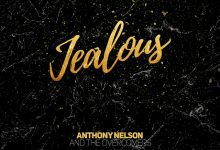 Vocally, he’s a bonafide natural vocalist, proving he needs no auto-tune to show off his singing chops (though he certainly uses it when needed) while lyrically he proves that he’s unafraid to go there. It’s tough for any artist to completely break the mold and come out with something that they haven’t quite done before. 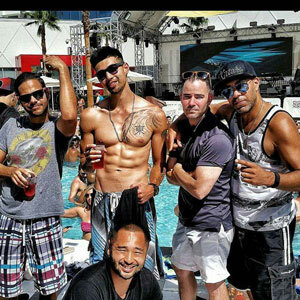 But I think this is truly a good showing by Mazi. What’s so fascinating about Azuma Mazi is not just his story, but the complex duality of his artistry. Musically he sits comfortably in both the R&B and hip-hop genres without abandoning one for the other, while he does not struggle to convey an image of ‘hood’ and his uprising in the mainstream music industry. I am very impressed with Mazi’s progression so far. Most artists end up in a situation where they’re always trying to outdo their last release. To Azuma Mazi this just comes naturally, as he just seems to get better and better. He definitely shows some growth vocally and lyrically since his track “Aston” in 2014, though the styles here are obviously different. Mazi’s style on “Miss me on that!” is both smooth and hip and a lot more introspective and mature than anything he has done before. The actual music and arrangement seem to be pretty genius to me. I guess at this point it should come as no surprise to say that Azuma Mazi is a great artist who makes great music! Pianist & Composer Katsuaki Takizawa Will Be Releasing A New Song And Video December 23rd, 2016. Sleep Keepers: “ROAR!” builds to massive melodic moments!